Your Dream Technologies is a content management system (CMS) development services provider Company in Delhi NCR, India. We will create, design and customized CMS as per your requirements. We are the best CMS Development services company in Noida,India. 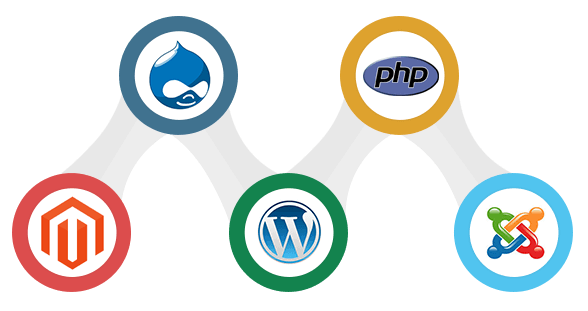 We provide best affordable CMS Development Open source solutions for Effective Online Business Management. Our designed Content Management System will provide an Admin section from where you can easily do the adding, editing and deleting of the content & images without any professional support.